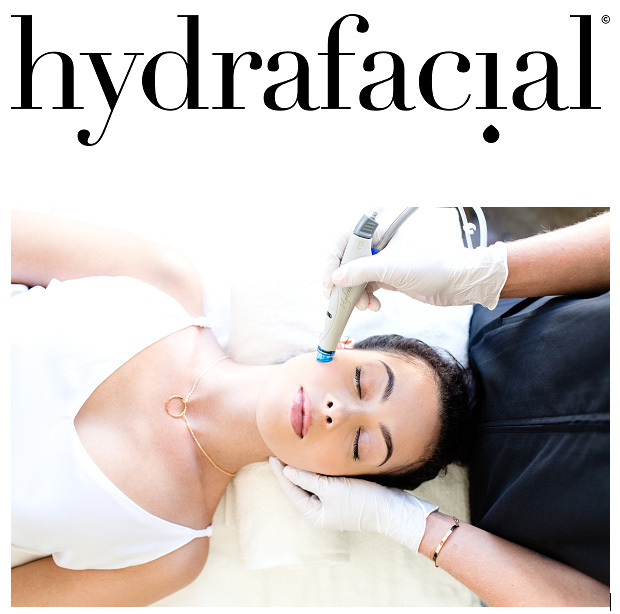 What makes HydrafacialMD so unique? It’s totally custom and super quick. No tiring steamers. No chances of burning your face. No painful extractions. 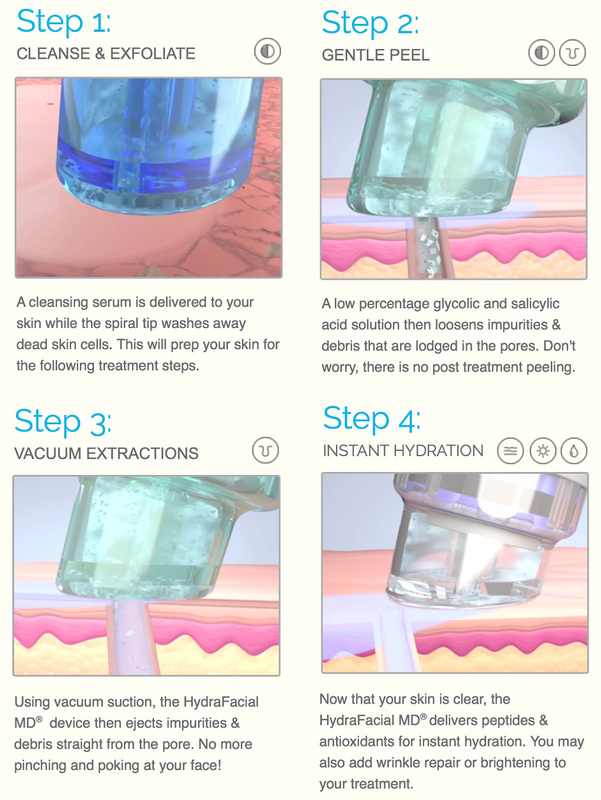 You can totally customize your treatment depending on your concern. 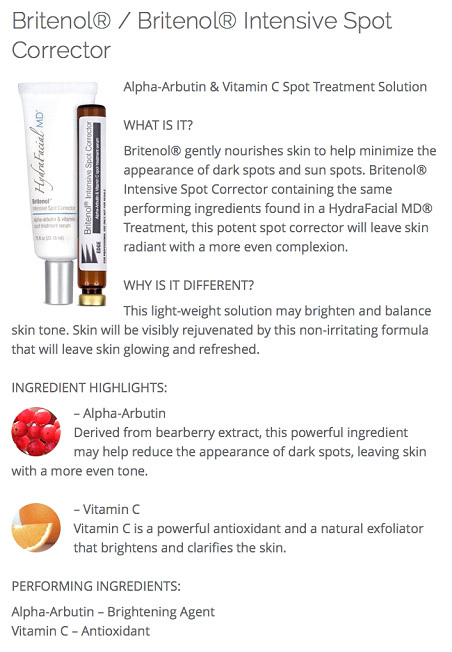 They are natural proteins responsible for the skins natural healing process. 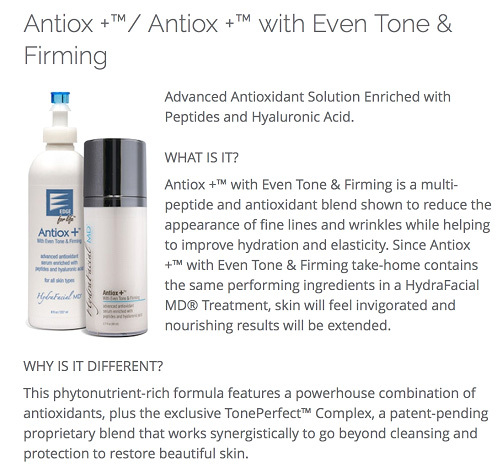 They normally help minimize the appearance of fine lines, strengthen skin, and keep the skin nourished. 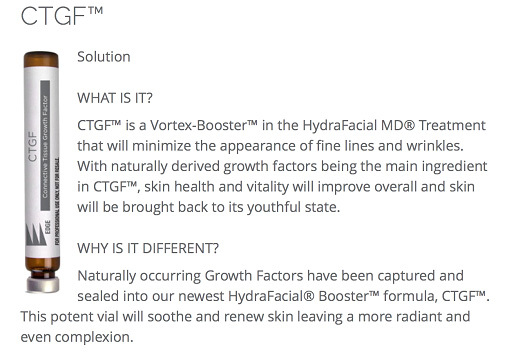 We love CTGF growth factor. 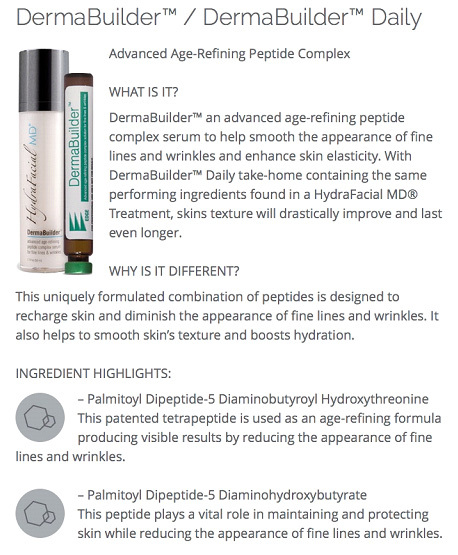 Peptides are essential building blocks of our skin and need to be replaced. They play a vital tole in skin tone integrity and help fight the signs of aging. 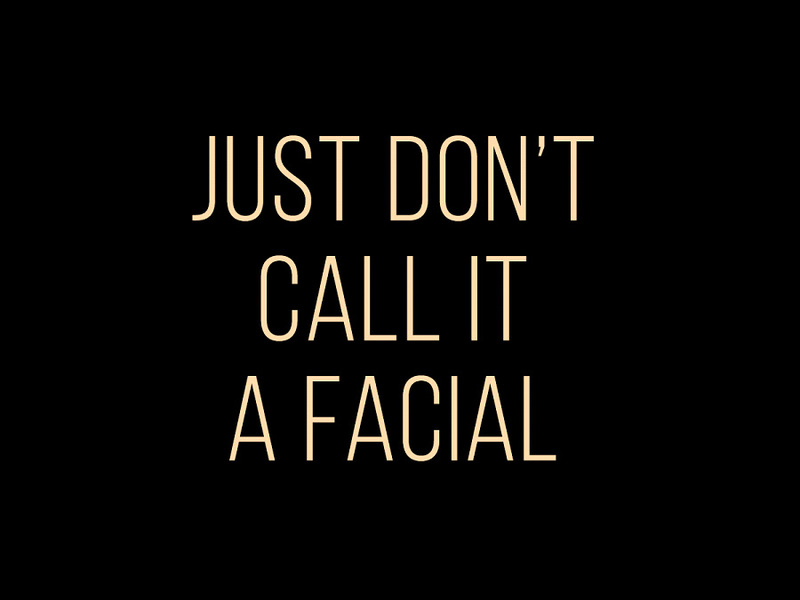 Call us today to get your Skin consultation with the expert and reveal your best skin ever!